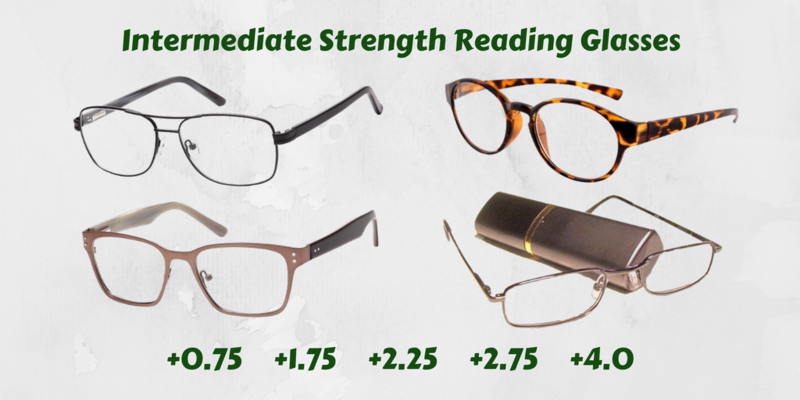 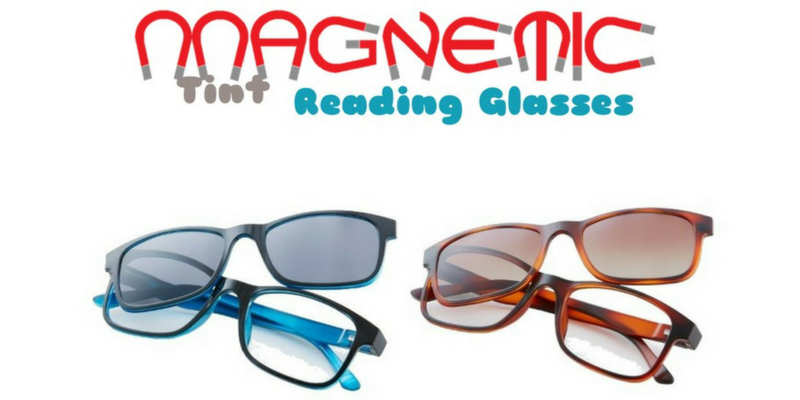 Reading glasses with magnetically attachable tints. 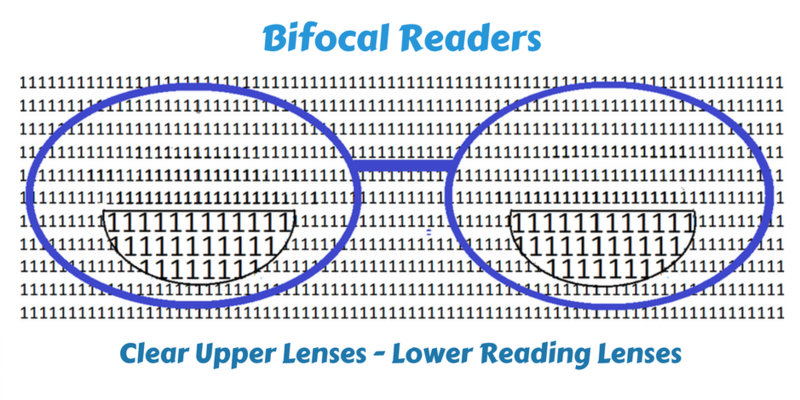 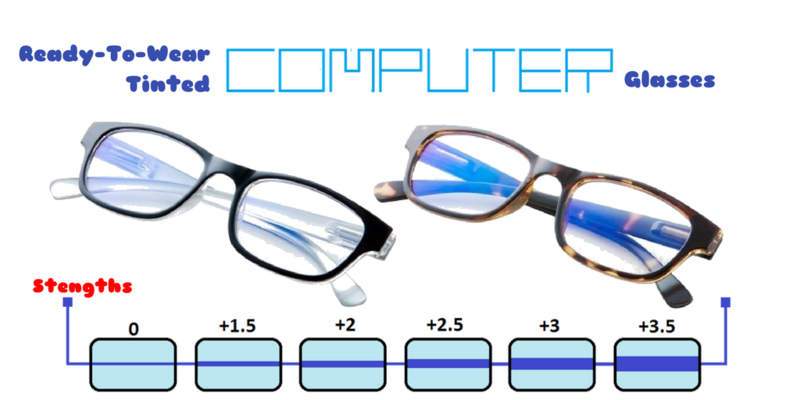 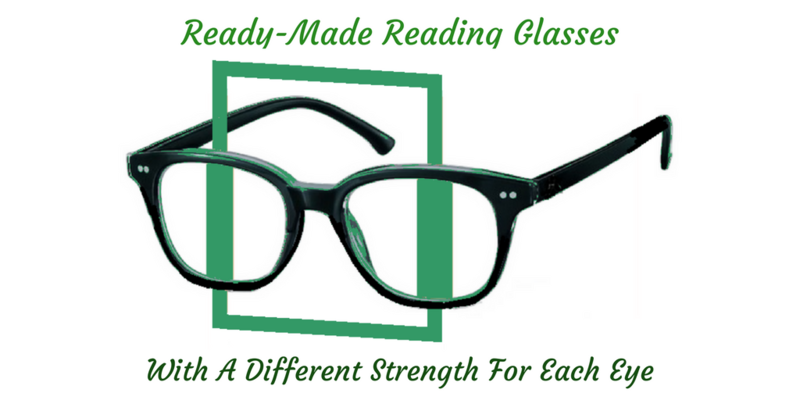 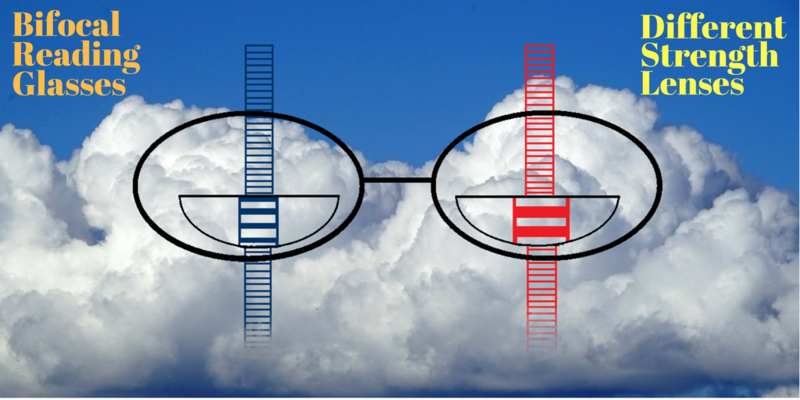 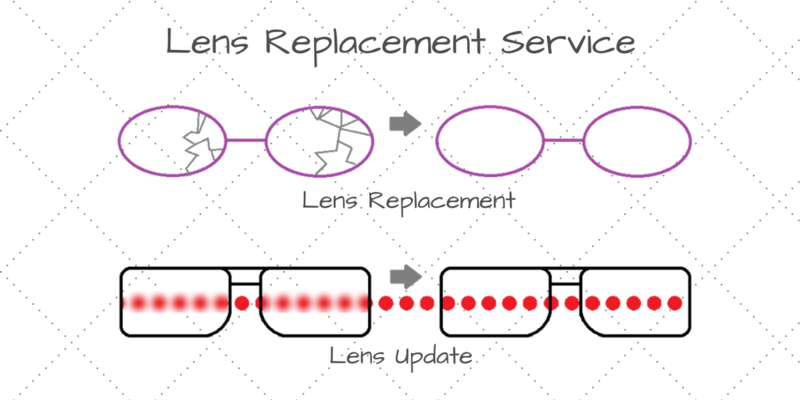 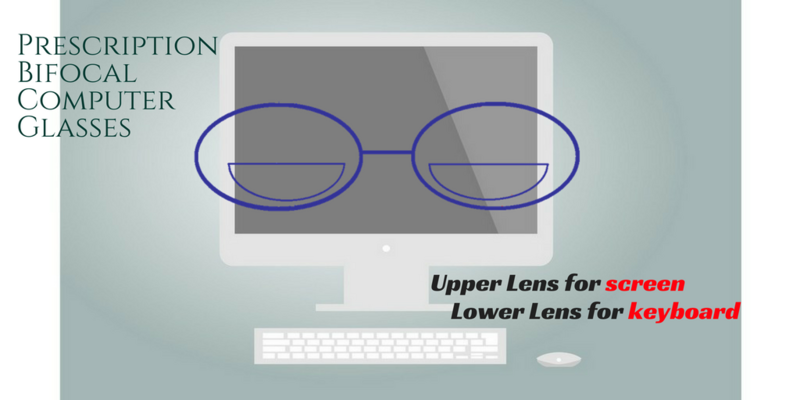 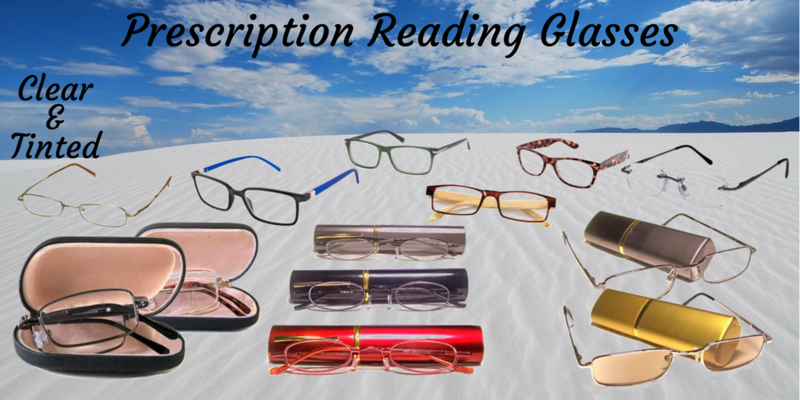 Reading glasses with magnetically attached tints allowing use as either standard readers or sunreaders. 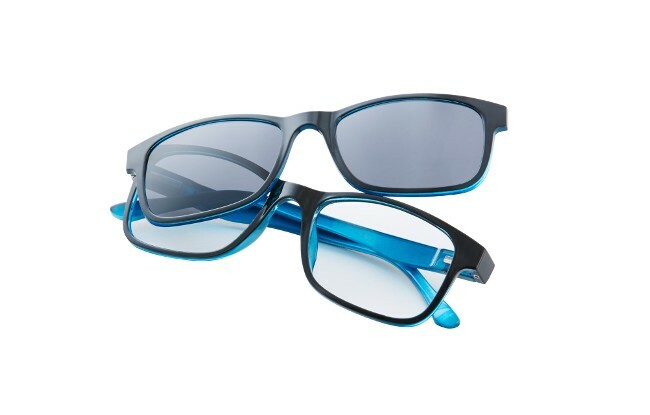 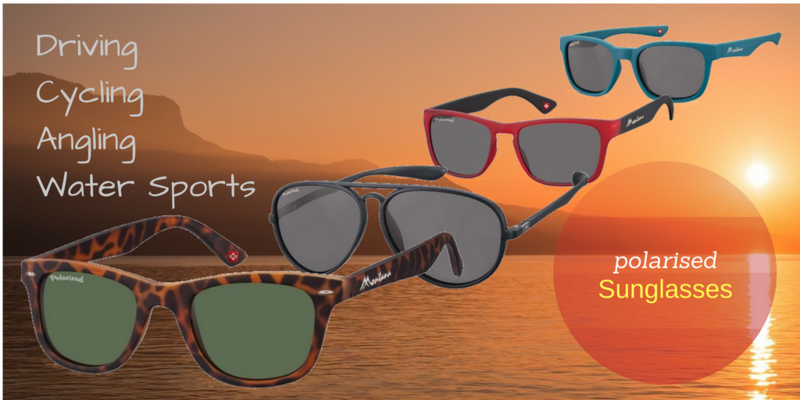 The tints are easy to attach and provide full UV400 protection. 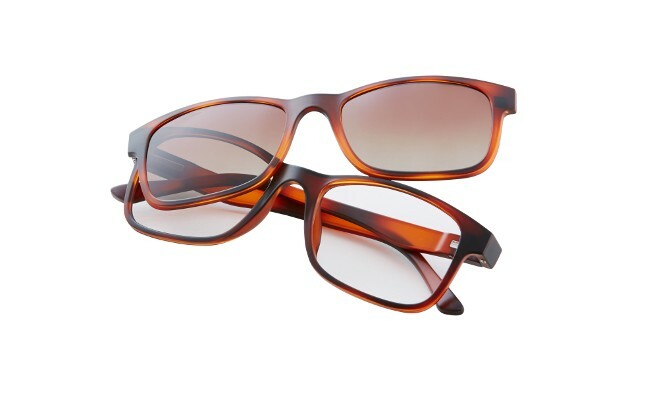 Filter category 3 for use in bright sunshine.